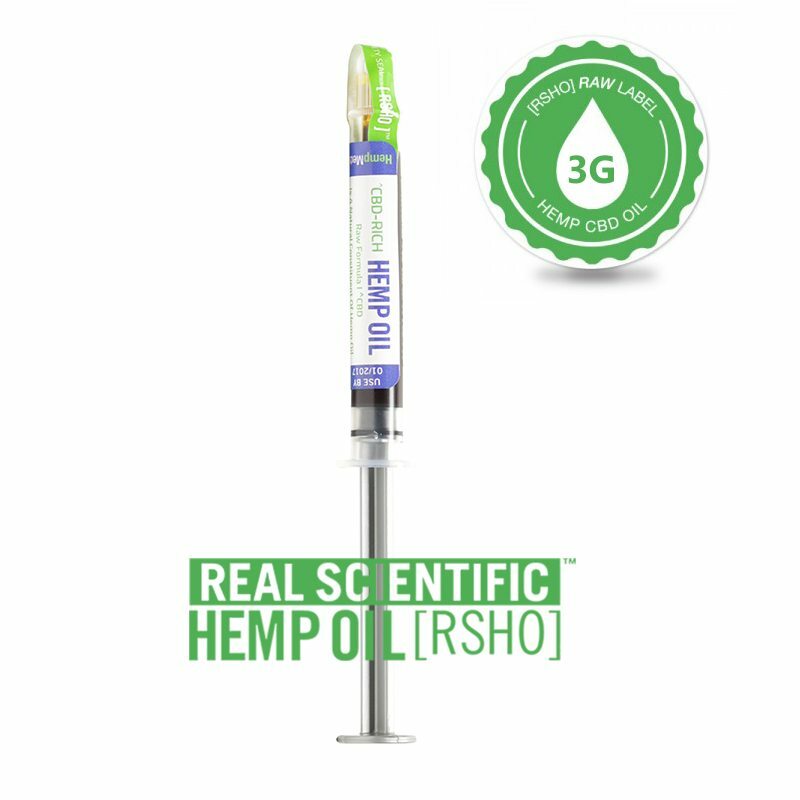 RSHO-X™ is a completely THC-free version of our customer favorite Real Scientific Hemp Oil™. 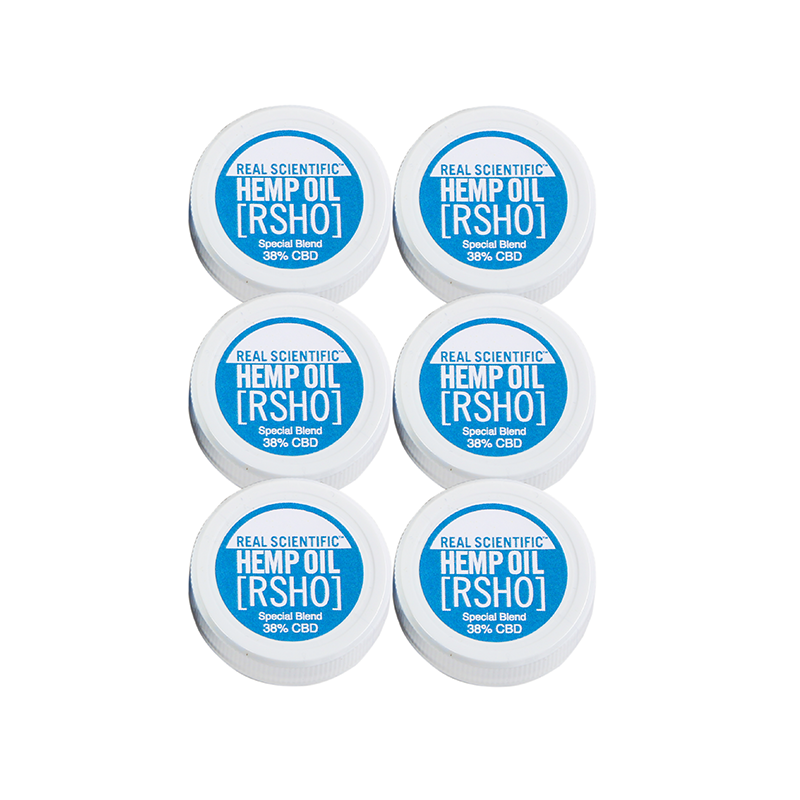 Formulated with 99% pure CBD isolate and sustainably sourced medium-chain triglyceride (MCT) oil, RSHO-X™ 1 oz Tinctures contain absolutely no THC, the compound in cannabis that gets users high. 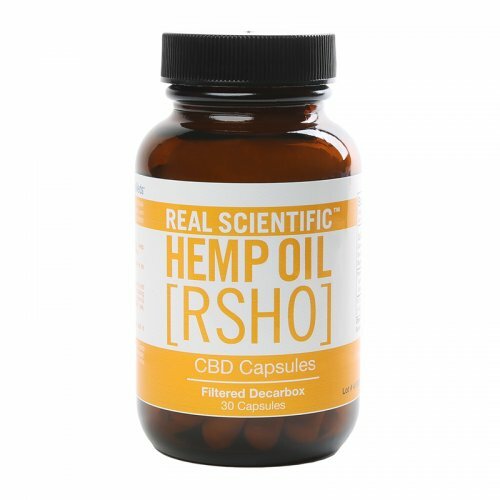 Because of this, RSHO-X™ has become the CBD supplement of choice for parents of small children, first responders, competitive athletes, or anyone subject to a drug test. Natural flavored RSHO-X™ Tincture contains virtually no taste and can be taken alone or easily be mixed into your favorite foods and beverages. 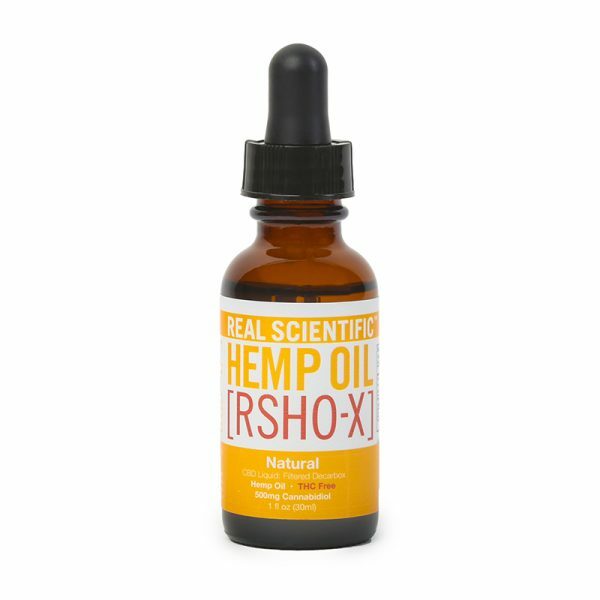 The RSHO-X™ 1 oz dropper bottle comes with 500 mg of CBD and absolutely no THC. 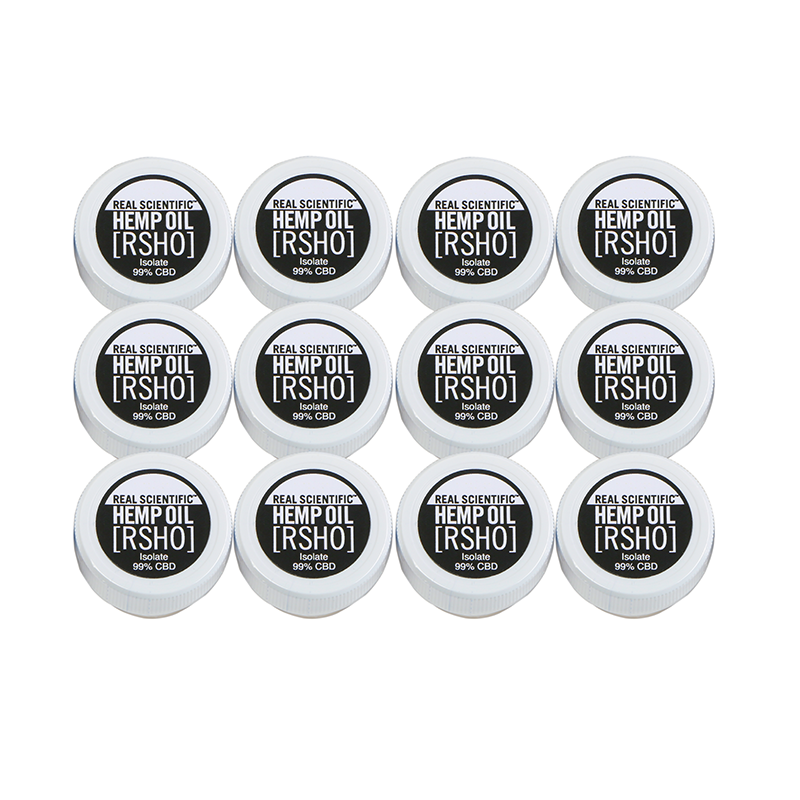 Each suggested 1.5 ml serving, about a dropper and a half, provides 25 mg of CBD. Serving Per Container: 20 approx. Shake well before use. Use once or twice daily. Place 1 and a half dropper (1.5 mL) under tongue, hold until absorbed.